In San Antonio and other places in the US, a few building owners are trying out a new strategy to determine pet parents to pick up the waste left by their dogs. The measures they intend to take may seem a bit radical, but frustrated tenants say that it is the only way to make dog owners realize what nuisance dog poop spread everywhere can be. The building managers intend to use DNA tracking. 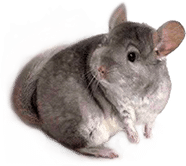 It may seem like a bit over the top to choose such a high-tech alternative just to convince a few pet parents to do what is required of them to do to clean the areas around their buildings clean. However, catching an elusive serial offender can be time-consuming, and often followed by zero results. The measure is nothing unusual. In other countries, like Canada and the United Kingdom, similar solutions are employed to determine the perpetrators and make them pay for their misconduct. While you may feel like you have only heard about such a thing on your favorite forensic shows on TV, DNA tracking is no longer as complicated and sophisticated as it used to be. Labs can identify the DNA’s owner based on a simple sample. So how are building owners and managers getting these samples? A solution that they intend to implement is to have all the tenants in their buildings supply a sample taken with the help of a cheek swab from their dogs. The procedure is non-invasive and very simple. The next step is for the building managers to have the information they will receive from a specialized lab in their databases. Anytime a dog’s waste appears out of the blue, and there is no dog parent in sight to call on their action, the waste in question will be scanned for DNA tracking. Since DNA is unique in dogs, like it is in humans, the dog that left the poop on the street, along with his or her owner, will be identified with pinpoint accuracy. 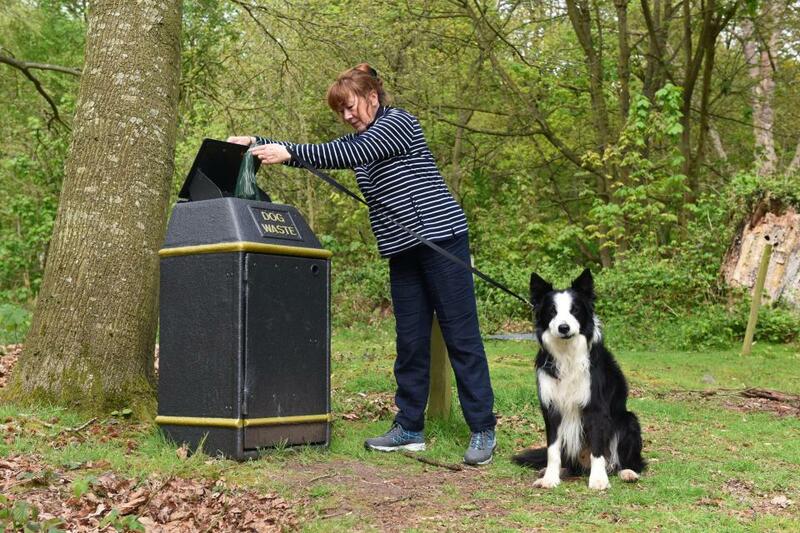 Fines are already in place for littering, so dog parents can expect to pay a hefty sum of money once they are identified as being responsible for their dogs’ mess. The amount can vary and the fines applied to those who are serial offenders grow. In the areas where such methods have already been implemented, the poop-shaming strategy seems to be working. There is an essential drop in offenses, 95% to 99% even, so it is safe to say that the results recommend the solution. 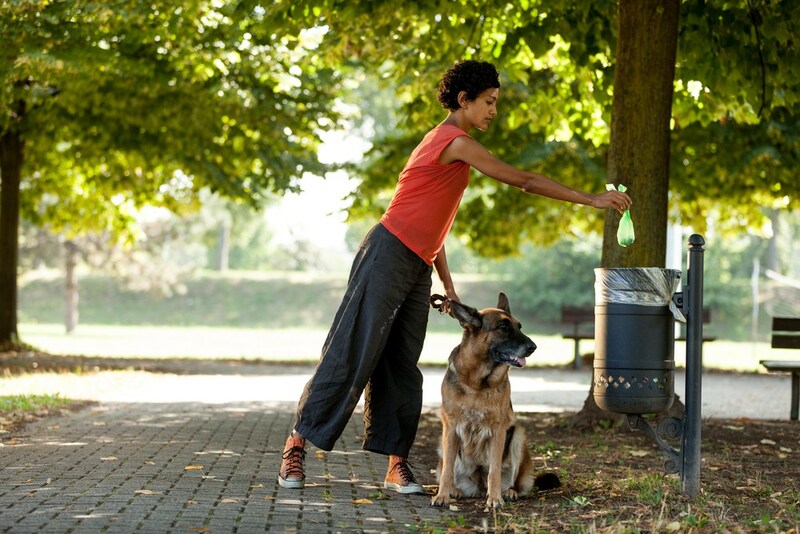 It is relatively easy to clean after your dog. Using a dog poop scooper and individual bags will help you, and you will not have to leave a mess behind for others to take care of. Otherwise, you might have to pay a pretty costly price for the mishap.